All these publications are available for sale at the Jewish Community Centre. All proceeds from their sale go to the JHS. 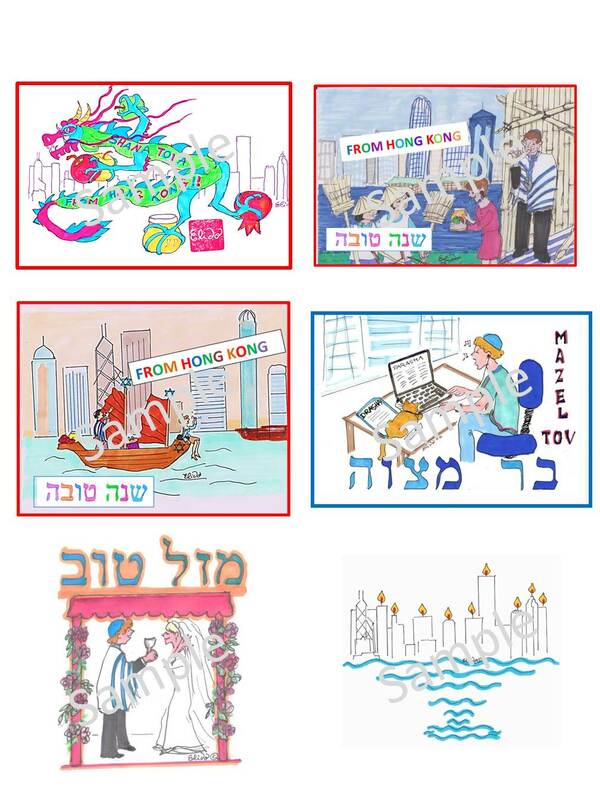 The Jewish Community of Hong Kong has a documented history that dates back to the 1840s. This book was printed on the occasion of the opening of the new Jewish Community Centre of Hong Kong in 1995. The building of this modern centre was a major milestone for this historic community. The book introduces many of the early leaders of the Hong Kong community and offers a glimpse of early Jewish life in this former British colony. Other great communal leaders are also highlighted. The book traces the development of the community through modern times and culminates with a snapshot of the community leaders and communal organizations of the mid-1990. It is a beautiful and visual walk with through history from 1843-1995. This book chronicles the story of the Ohel Leah Synagogue, its history, care and restoration. 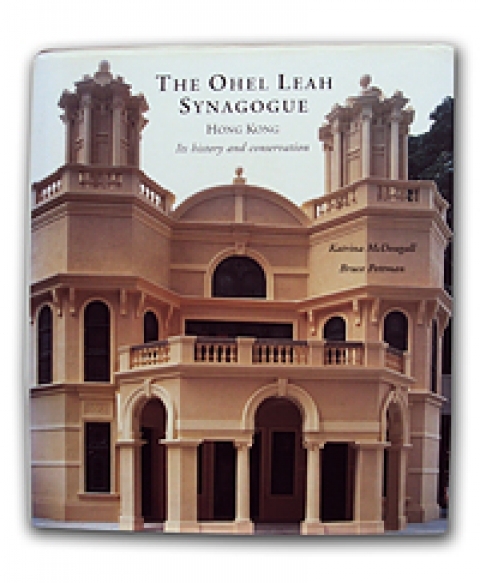 The Ohel Leah Synagogue was constructed in 1901 for the Orthodox Jewish Community of Hong Kong and has served as a place for worship since its construction. The site and buildings suffered many changes over time. The Synagogue was subjected to a series of additions and alterations over the years, some in an ad hoc manner. The conservation project that began in 1996 aimed to return the Synagogue to its original glory while also upgrading and modernizing the amenities and acoustics. The book chronicles the journey to from the earliest days when the Synagogue was built through the re-dedication ceremony of 1998. 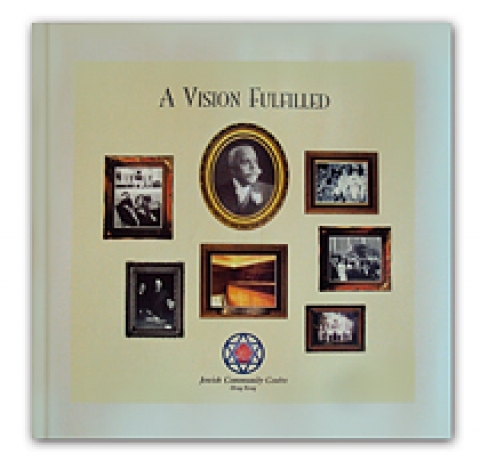 Thirty years have passed since the Jewish Historical Society of Hong Kong (JHS) first published S.J. 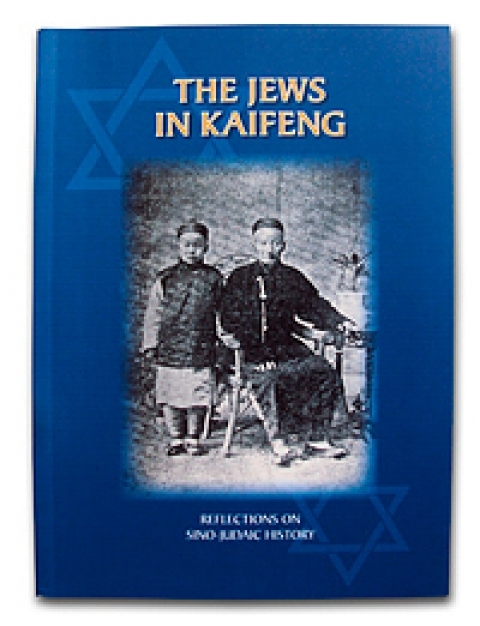 Chan’s “The Jews of Kaifeng”. At that time, the fact that there had been Jewish settlements in scattered areas of ancient China was still little known outside of academic circles, and this information added a new dimension to the accepted demographics of the Jewish Diaspora. The Kaifeng Jews continue to be a subject of fascination and much speculation and in reprinting the revised edition, the JHS decided to include a second tractate on the subject. These Jews, settling in the ancient capital of Kaifeng, date their arrival in the Chou of the Five Dynasties Period (951-960 AD). This book is an historical excellent record of this forgotten community. A wide selection of greeting cards for all occasions is for sale at the JCC reception: bar and bat mitzvah, wedding, Rosh Hashanah, Chanukah, get well, and many more.